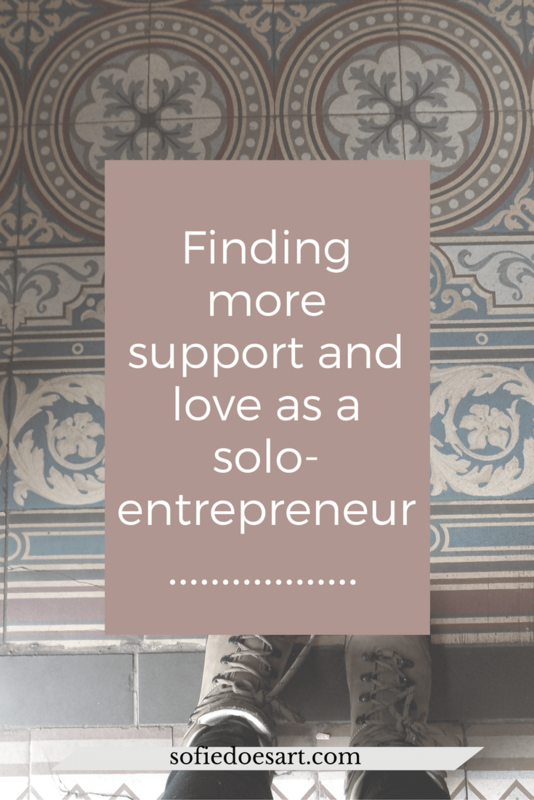 It gets lonely when the only one involved in your business is you… And that is what it means to be a solo-entrepreneur! That is something I did not realise when I first started this journey. To be honest with you, without the support of friends and family, I probably would have stopped a long time ago. Maybe when my first few posts didn’t get any feedback. Or when I proudly opened my Etsy shop and nobody bought anything. I now know better, I know it has to grow (and I still need better photo’s), but it was still disheartening. I didn’t want to tell my family and friends, though. So I kept going and in the end that did help. It did get me thinking. 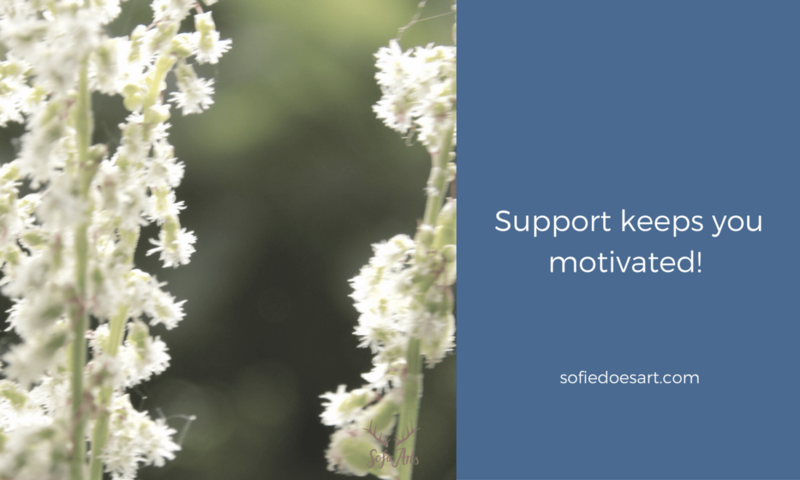 What does every solo-entrepreneur need to succeed; support. For me, the support of friends and family is crucial. I still get kinda scared to tell friends about my blogging and business because I feel like they would not be interested. When I do tell them, though, I often find a lot of love and interested. At the end of last month, I opened my Etsy shop. I had told my family and friends about my plan, but I hadn’t shown them anything I had done! I felt like even though I had worked a lot on it, it was never far enough along to show them. With the opening of my Etsy shop, I felt like I should take a change. So I emailed them all and the reactions were so positive that my motivation almost doubled! The best way to get support from the people you love, I have found, is to show them your work! Don’t be afraid to. Another place to find support is online! If you are blogging then I have great news for you. There is always someone who loves the same thing. Since blogs give a great look into someone’s life you can easily see if you would get along or love the same things. Many people only see blogging relationships only as a way to get more exposure or a business opportunity. However, after every blog sits a person who loves the same thing as you. If you can befriend those you always have someone to talk about that hobby of yours! Even though I’m quite young I don’t really consider myself raised with social media. Not because it was not around or something, I just never really participated in it. I have facebook just to keep up to date with what my friends want me to ‘like’. My last twitter account had 7 tweets. There was a platform which was very popular called Hyves and that might have been the only one I checked more than once a month. Since I started this journey I have been trying to get into the social media of things again and I learned something great. It might feel very un-personal and it can be, but it is also a place where you can get amazing friendships. You can always check out groups within your niche and see if there is someone who seems nice. Just strike a conversation. For example, check out Melyssa Griffin’s Facebook group Blog & business BFF’s . Looking for other groups to hang out in? This list from Hit The Gem gives you loads of options! These might be just social media but for me, there seems to be a difference. I feel like these have a lot more to do with conversation and participation. My favourite platform is deviantArt. It is a site filled with artists and I just love the vibe of it. It has a forum, chat and groups and the communication options feel endless to me. I might be biased because it was the first real site where I was part of a community. There are a lot of forums out there and there is probably always one for you. A lot of the bigger online artists have their own forums and communities. For example, Sycra has one for artists who want to learn. Did you know that even Etsy has its own forum! It is a great place to ask questions or read what others might have a problem with. Overall, support keeps me motivated and I think that is very important. A friendly work or comment can make my day and get me into creating mode. I’m also always looking for people online in the same business. I wrote a piece about blogging in a small niche, where I mentioned a lot about finding people in the same niche. If you are a creative entrepreneur looking for some support, we can always support each other! You can contact me where ever you feel comfortable! Do let me know where you connect with other creative entrepreneurs! Maybe we can meet there! Are you in the wrong blog niche? All about small blogging niches. Don’t drown in social media. Creativity needs some rest and self-reflection and with too much social media you must do so much blahblahblah you end up bored by everybody’s nonsense and too tired to be creative yourself. I totally agree! ut it can still be a good place to find like-minded​ people. It might just not be the best place to communicate​. As someone trying to expand as a writer, I totally can relate! I am blessed to have a supportive wife and family. Best of luck to you! Awesome! I hope you enjoy it! ? I love this blog post and I’m really glad you ended up on my blog or I wouldn’t have ended up on yours! I totally resonate with what you are doing. I’m not young though! (LOL) And I think I’ve heard of Devian Art, never heard of Sycra and didn’t know Etsy had it’s own forum. I’m hoping to have an Etsy shop in the future, but I’ve been waiting to get enough art projects made and trying to get the hang of blogging. Right now Instagram is my place to share and get inspired and encouragement from others. I’d like to create a facebook product page and possibly join Twitter, but then again…it’s the dilemma of how much social media will it take? 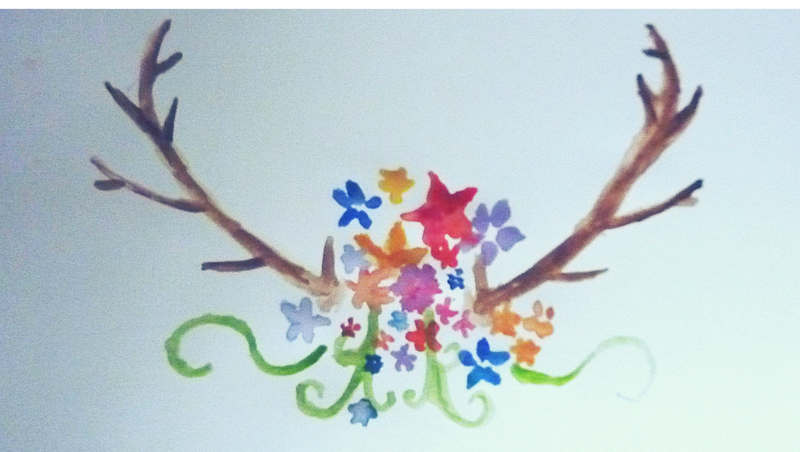 I’m learning as I go too and hopefully we can both help each other along this “artful” journey! I work 40 hours a week and with family and other responsibilities my art corner is last to get attention, but I’m setting some schedules up and giving it priority now. I’ll connect with you as much as I can, but blogging is definitely bottom on my list right now just because of time constraints. Have a great week. I totally understand how busy that must be! I’m so grateful for the situation where I’m in where I can spend this much time on being creative and building a business. The social media dilemma I totally understand. 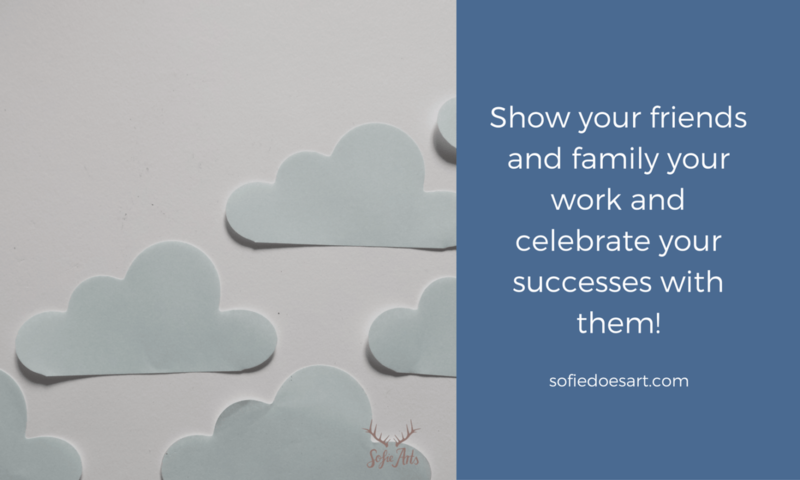 There are so many platforms and every time there is a new one that every blogger “has to have to succeed” It is kind of overwhelming. Thank you so much​ for your lovely comment! It is amazing to hear from you. Hope you have an amazing week aswell! I think I forgot to get back to you, my head has been spinning since I joined Etsy and taken on every aspect of being my own marketer, photographer, and making items like a maniac elf!…And trying to read etsy forums, manage two Instagram accounts and run my own Facebook page! And someone told me to work on blog writing so I’m trying to squeeze WordPress in now. My shop is open Eclecticat444Decor sorry for an earful or eyeful! Thanks, and I will let you know when I set up Etsy, hopefully by my goal date of spring 2016! I hope so too! Can’t wait to see it! Hey Romica, That seems like an amazing idea! I never really did any online courses, but I imagine it to be a great way indeed. Thank you for sharing! Hope you have a wonderful​ evening as well​l! Sofie. Wow, that is an amazing offer! Thank you for showing me this. I will definitely see if I can create something! The cushions already created are very beautiful already! I replied, but not sure it went through…. well, I had a turn of events (all for the good) and launched my Etsy in November!!!! I am Eclecticat444Decor, hope you can visit, I think you have a shop too right? I am in love with your Etsy store! I love the frames and the tags and the Christmas decoration is so magical. I followed you on there as Mieke! I totally agree on how hectic it an be to manage everything! That is why I actually scheduled a two-week break for myself because I was getting very overwhelmed with the amount of little details I had to remember. I’m sure it will get easier though!